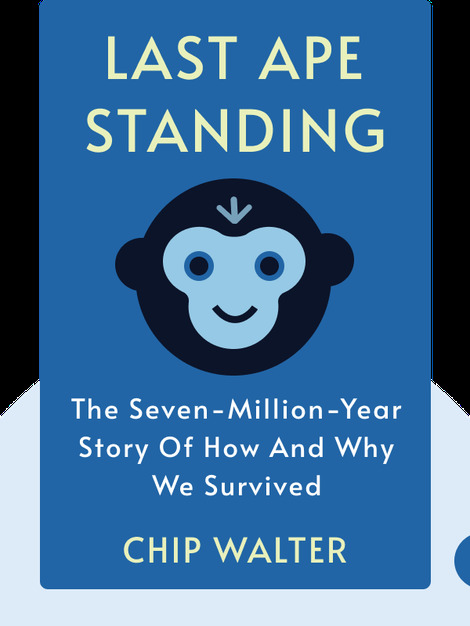 Last Ape Standing (2013) tracks the journey of the evolution of human beings. It starts seven million years ago when the jungle habitat of our early ancestors began to recede. This began a process which saw our forbears start walking upright, develop large brains and use tools for the first time. The process continued over millions of years, and eventually humanoids with large brains left Africa to migrate across the world. The last of these many migrations was our species, Homo sapiens, the first species we know to have the capacity for culture. 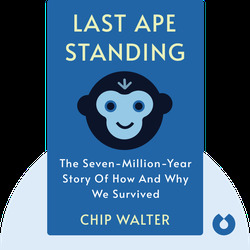 And this capacity, along with the ability to learn, enabled us to become the last apes standing. Chip Walter is a filmmaker, author and former Bureau Chief of CNN. In addition to his books, including Thumbs, Toes and Tears – And Other Traits that make us Human, he has written numerous articles for Slate, The Economist and The Wall Street Journal.